TIME's annual salute to sites and services which can keep you entertained and informed, save you time and money -- and maybe even change your life. 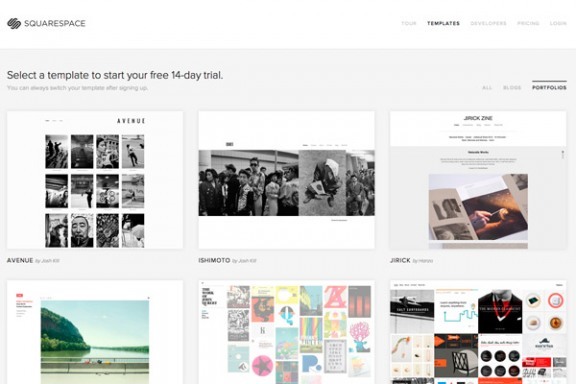 SquareSpace 6, the ambitious new upgrade to this major blogging platform, is all about creating beautiful, image-rich websites with a minimum of technical expertise. You choose a template, customize it by dragging elements around and then begin filling it with content. Bonus feature: Every SquareSpace site adjusts itself on the fly to look good and work well on a PC, a tablet or a phone. Unlike WordPress andBlogger, this service isn’t free, but plans begin at a reasonable $8 a month.